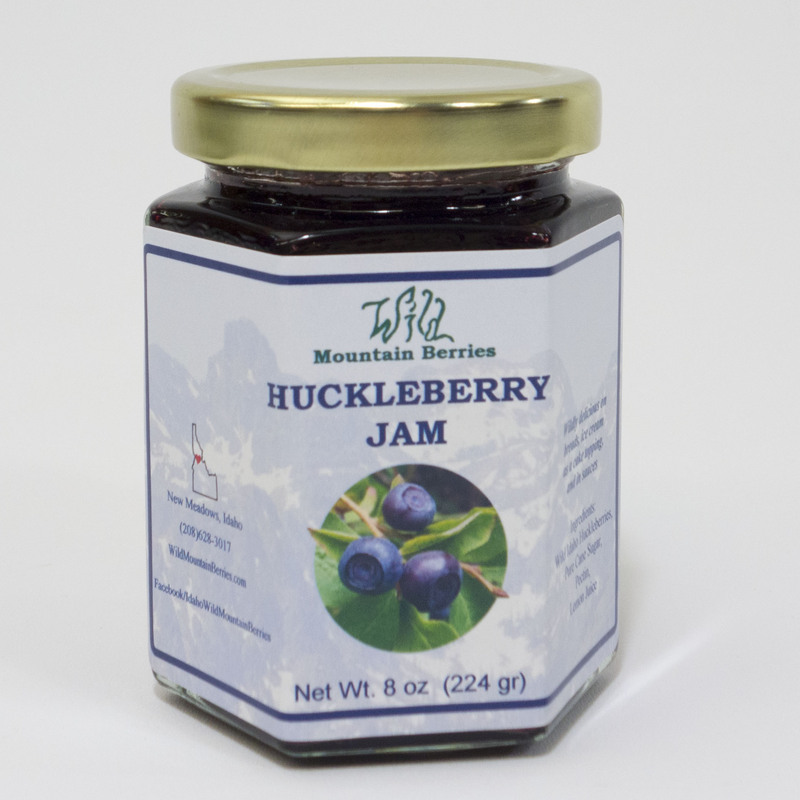 Huckleberry jam is made from fresh, local, and wild huckleberries. 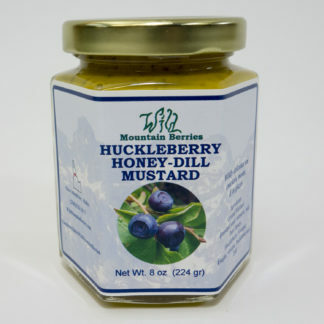 Huckleberry Heaven is what this is! 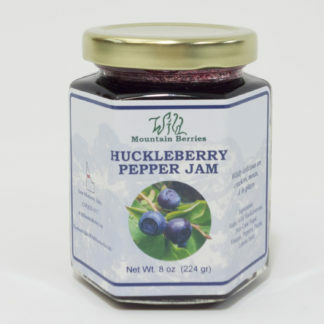 The jam that made us famous around these parts is so delicious you’ll start thinking up new ways to use it! 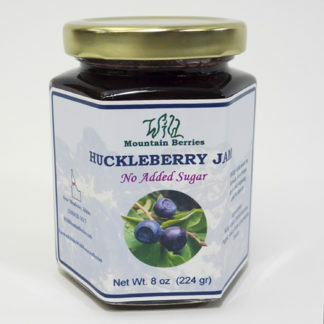 Our Huckleberry Jam is made from fresh, local, and wild huckleberries and is always made the old fashioned way in small batches.